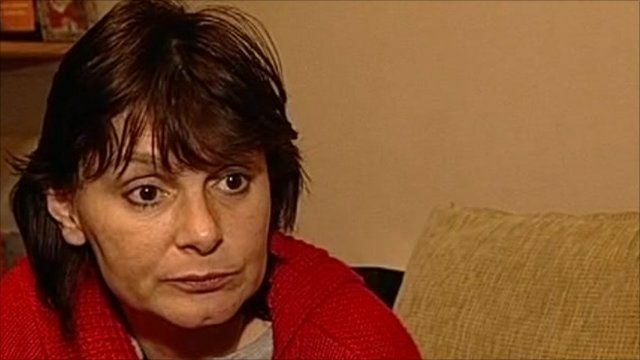 Campaigner Sara Payne, whose daughter Sarah was murdered, has criticised the government's decision to break up the Forensic Science Service. She said Sarah's killer, Roy Whiting, would be free without its work. Her comments come after 33 leading forensic scientists warned the UK's justice system would take a "backward step" if the service closed. Mrs Payne praised the agency's work and said decisions about the FSS should be based on the expertise they provide rather than cost.